I hope this post finds all of my friends and fans doing well. As many of you know, I have been diligently working on my first book, a collection of my darker poetry. Being as you all have been so patient in my downtime to finish it up, I thought I would share a funny little story of what just happened this past weekend. Friday after a long week at my day job, I finally arrived home. I opened my screen door to go into my home and find a package fall out. As my arms were full, I juggled things around and got in the door. Setting it down on the counter, I saw that it was a package for me from Createspace, which would be the company that prints out the novels and books from my publisher. I think my stomach dropped through my toes when I realized what it was. The proof copy of my book. The final step before any book goes live to the public. It was here. I did the only thing I could think of at the time, I called my best friend and roommate, Benjamin Rogers. The following is a pretty accurate description of the next 30 second phone call. Needless to say, I didn’t pass out or throw up. I did scream though. I was shaking so bad I couldn’t open it on my own. Ben did rush home and he watched as I opened it and held a dream that I had never dared dream in my hands for the first time. The smile on his face told me more than words. He saw me everyday in my struggle getting these written, the emotional toll some of them took on me as I put them on paper. 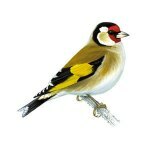 He was the one that put them all together and presented them to his publisher, Dr. Pus. In fact, if it were not for Ben, I would not be able to present this to the world. He did all the formatting and helped me with the edits of this. Now that the weekend has gone by and we have looked through the proof to be sure that I present to you the best possible product, there are a couple changes, so the release will be delayed just a little longer. I want nothing but the best for my fans. Your support and continued following is what keeps me going. I hope to have a release date for you very soon. It should be in March, as well as with my list of appearances. In the meantime, if you go to www.pissedoffgeek.com you will get to see the very first review done on, Poetry From Beyond the Mist, right now. I want to thank each and every one of you again. I want to thank Ben for all of his hard work and dedication to seeing this through for me. I want to thank my publisher Dr. Pus with the Library of Horror Press. I am humbled by your support and followings. I still cannot believe this is real. If I am dreaming, don’t pinch me, I never want to wake up. Oh my God! 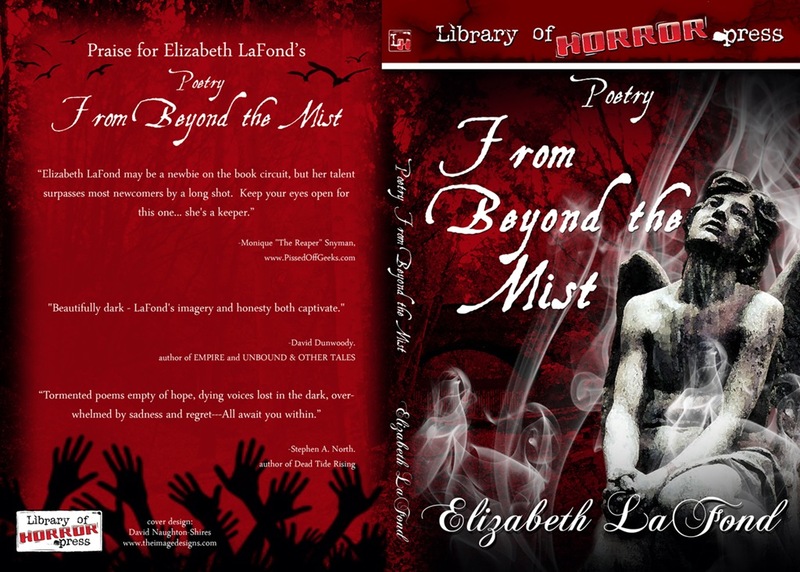 Purchase ‘Poetry From Beyond the Mist’ here!